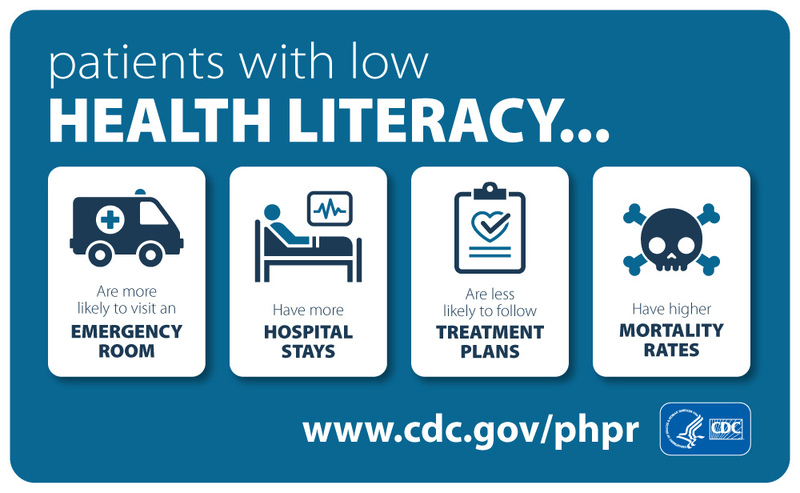 October is health literacy month. At Aveon Health we encourage patients to be active participants in their health care. 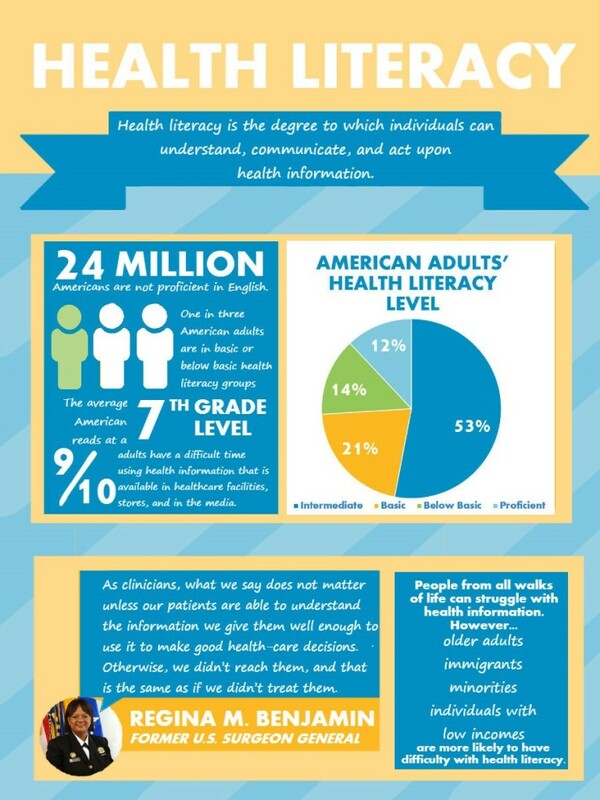 We strive to provide patient education with every interaction. Talk to your Aveon provider at your next visit to learn more about your personal health goals and care plans.